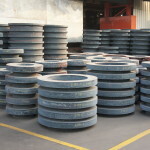 One of the leading forged flange manufacturers and supplier in India, CHW Forge manufactures various types of carbon steel, alloy steel, stainless steel and duplex steel flanges as per customer recognised material standard (ASME/ANSI/DIN). 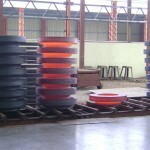 The flanges are also manufactured as per customer specific requirements/drawings. 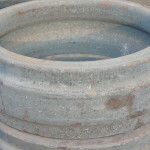 Application: These are mainly used on heat coupling of pipes in the most difficult cases, i.e., where bending stress on the coupling, due to the expansion of section or due to other forces, is foreseen. 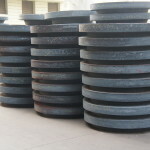 Application: These are used in quick assembly to save the cost and also in less strict requirements in terms of length of pipe section. 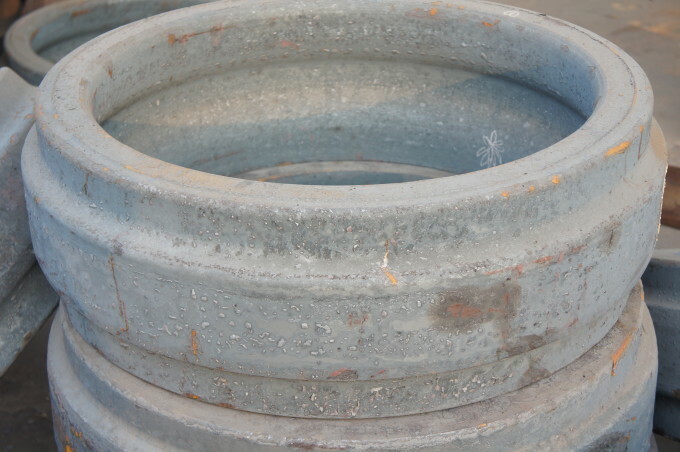 Application: These are recommended for orifice flanges and work as a substitute for slip-on flanges in cases where the diameter of the tube is very small and working pressure is very high. 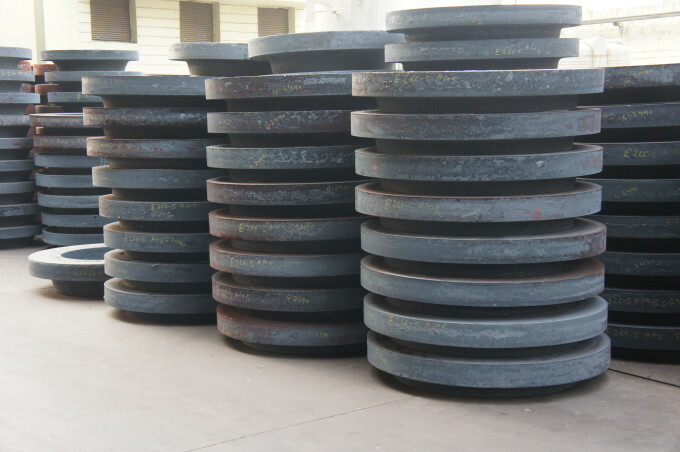 Application: These are primarily used when quick assembly and disassembly of pipe section is required under limited working pressure. 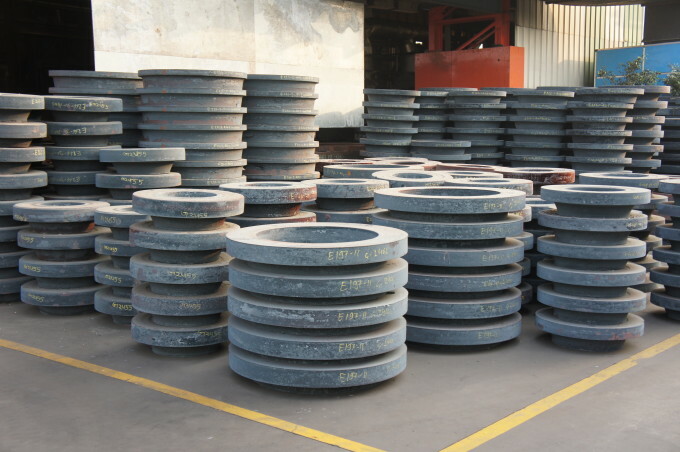 Application: These flanges are used in a special environment to work under high temperature and pressure, making sure no welding joint is made at the assembly. 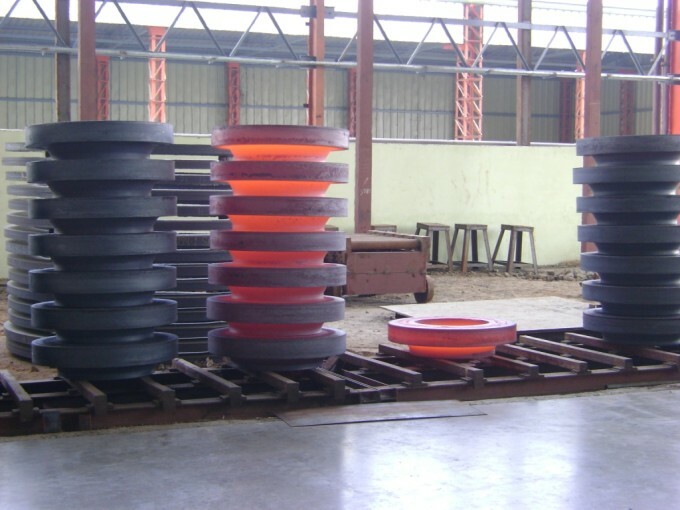 As a leading flange manufacturer in India, you can count on us to offer your quality products to suit your industry needs.